Lose yourself in a new Windows mixed reality. The tablet that feels like part of the family. Two form factors, limitless possibilities. Stylish versatility in a portable package. A return engagement for the darling of IFA 2016! 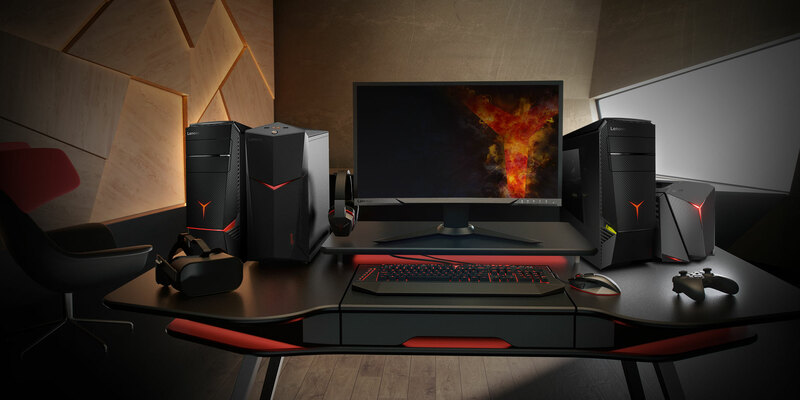 High-octane PCs and rapid-response monitors – the perfect gaming package. 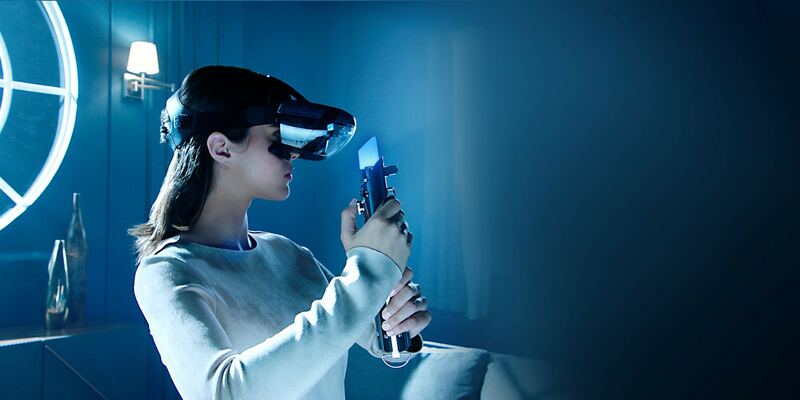 The app-enabled augmented reality experience brings an all-new Star Wars™ experience right into your home. Start the app, put on the headset, and begin your journey with three epic experiences. 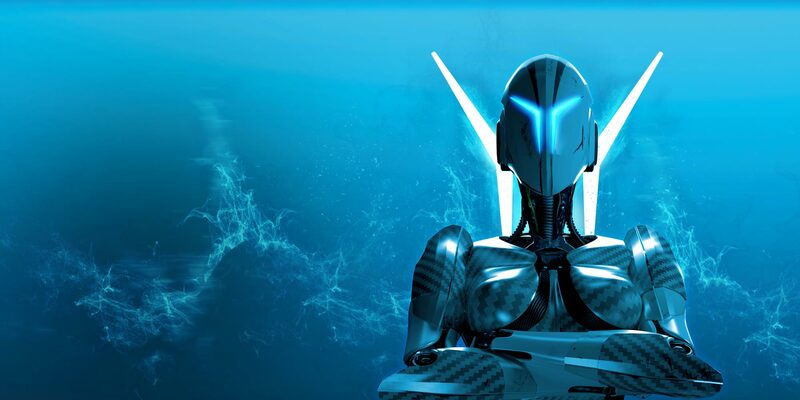 Wield a lightsaber and face-off against some of the galaxy’s greatest villains, train yourself in strategic combat against invading forces, and master the strategy of intergalactic Holochess. 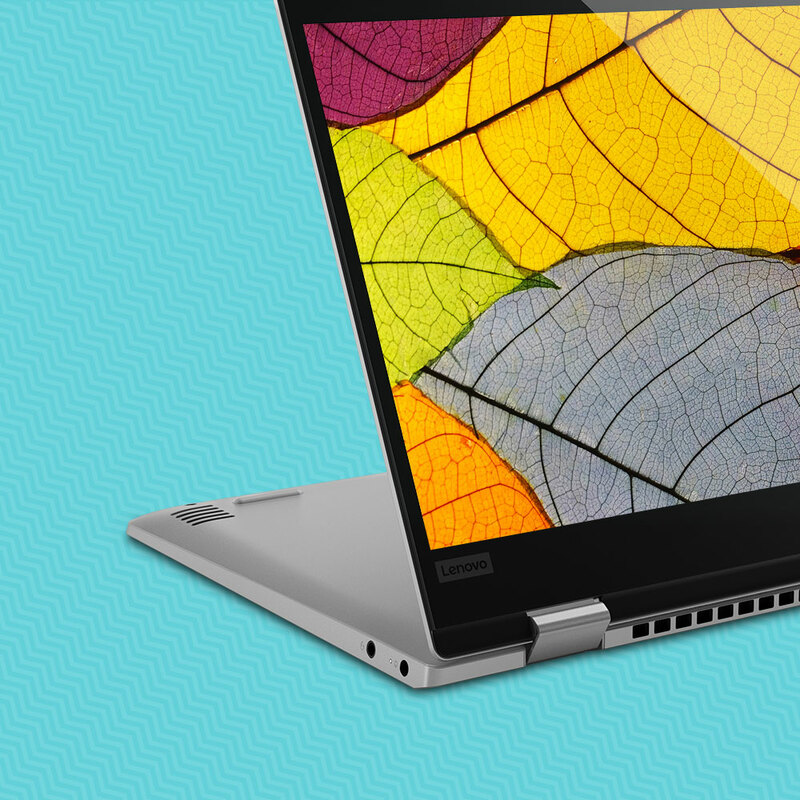 Unlock the full potential of your Windows 10 system with the Lenovo Explorer. This mixed reality headset opens up new, exhilarating, and vivid experiences, letting you experience firsthand the next step in the evolution of personal computing. With firm cushioning that’s both lightweight and comfortable, the headset was designed to make you forget you’re even wearing it. Instead, you’ll get lost in any of the numerous apps available on the Microsoft Store that span the spectrum of travel, entertainment, education and creativity. 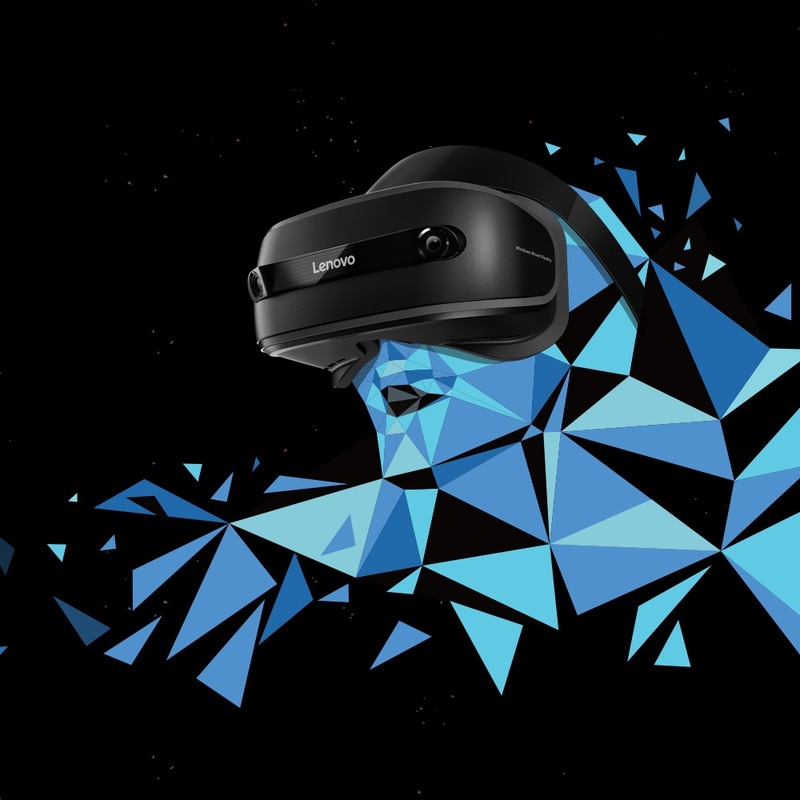 Experience true immersion with the Lenovo Explorer. 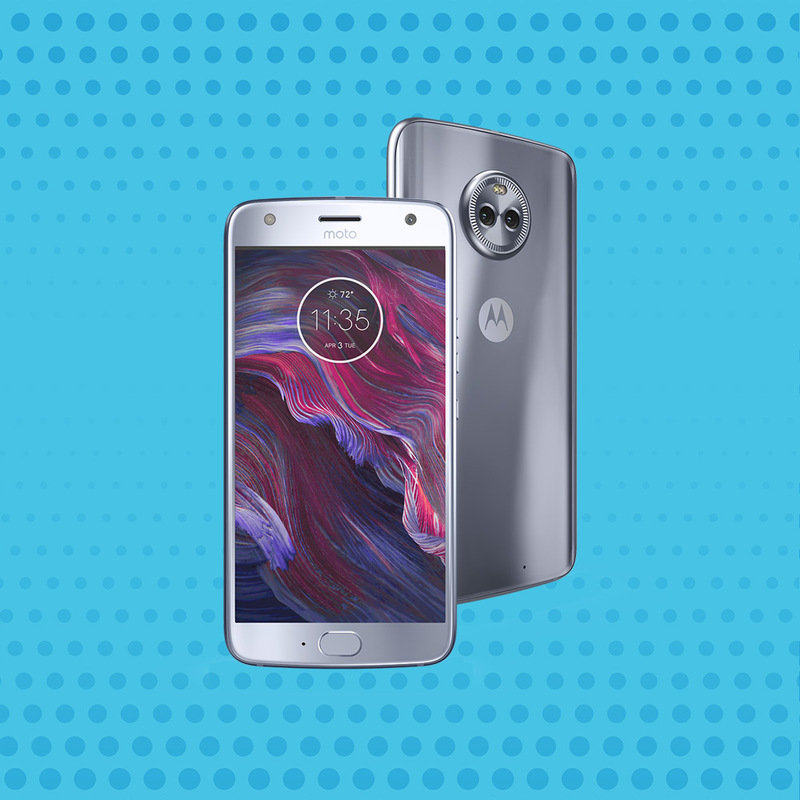 Introducing moto x4, a phone designed like no other. With an advanced 12 MP + 8 MP dual rear camera system, it’s made for taking your best photos ever. Incredibly sharp images in low light. Breathtaking wide-angle shots. Even panoramic selfies with a 16 MP front camera. And with a precision-crafted, water-resistant, Gorilla Glass-and-metal design, it’s as beautiful as it is strong. 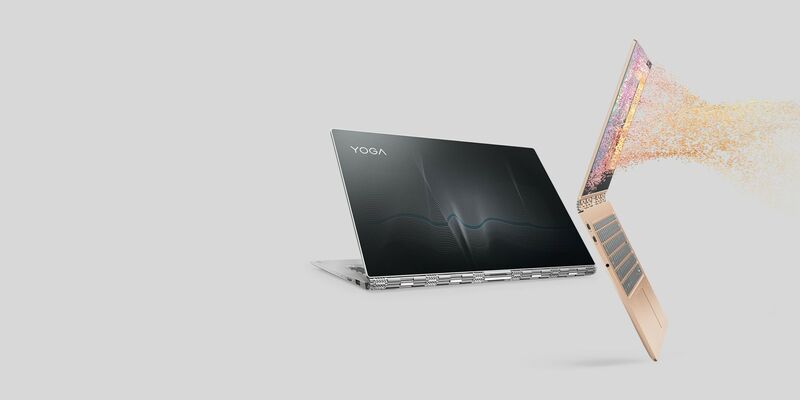 Meet the Yoga 920. Offering world-class performance, standout style, immersive entertainment, and a host of brand-new features, it’s in a league of its own. 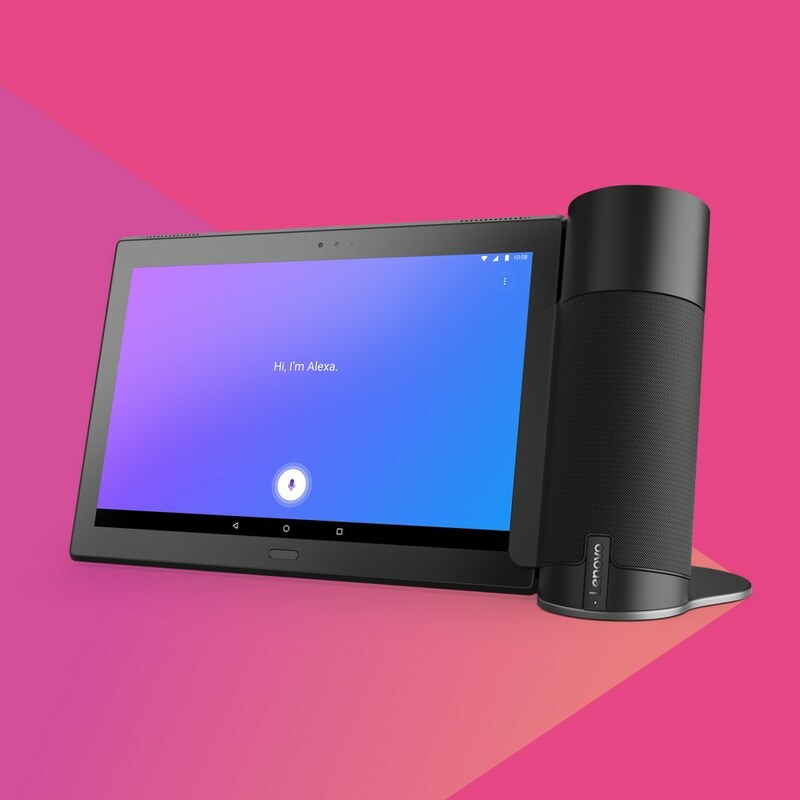 Sleeker than ever and packed with speed and power to streamline your day, it offers long-range voice-activated support, a nearly edgeless 4K display, an optional digital pen offering the highest accuracy on the market, a biometric fingerprint reader for instant login, and more. It also offers a limited-edition glass cover design, selected from a pool of top talent at the Istituto Europeo di Design and screened onto sleek, durable Gorilla Glass. Stand apart. With four variations to choose from, there’s a Tab 4 tablet for everyone in the family – and now you might just mistake this tablet for another member of the family. That’s because you can talk to your Tab 4 with the Home Assistant Pack, powered by Amazon Alexa, to make it a voice-activated assistant – with a screen and powerful speakers. Plus, the add-on Productivity Pack transforms any Tab 4 into a 2-in-1 workhorse, helping parents and teens get things done. And for younger family members, the Kids’ Pack offers enhanced internet security, with dedicated children’s accounts. Get one for your family…then make it part of the family conversations. This elegant 2-in-1 was designed to make your life easier, from its capabilities to its portability. Use it as a powerful laptop to tackle any task, then detach the ergonomic keyboard and take the tablet with you for mobile fun. Get creative as you take notes or sketch with the Lenovo Active Pen 2, and use the optional WorldView Camera to scan objects in 3D. Login with your fingerprint, or activate Windows Cortana by using your voice – from across the room. Your biggest challenge will be deciding how you want to use it next. 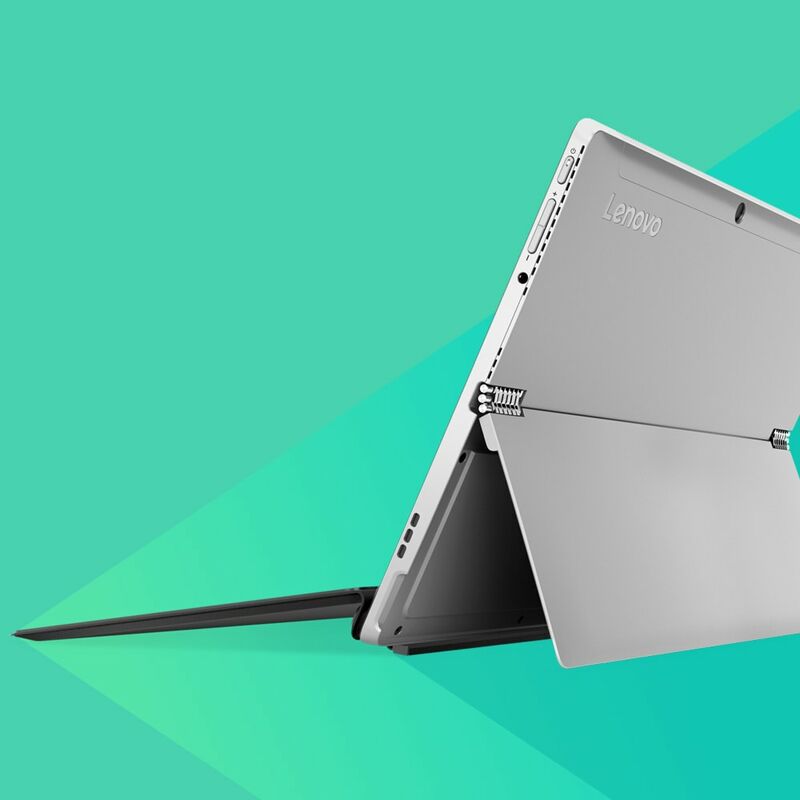 The Yoga 720 (12”) is a chic 2-in-1 convertible that seamlessly adapts to your needs on the go. At only 15.75 mm thin, it measures less than the diameter of a US dime – with all the power and flexibility of Intel® Core™ i processing, instant fingerprint login, digital pen support and the dynamic home theater experience of Dolby Audio and FHD resolution. Sleek versatility for an active life. The talk of IFA 2016 is back. The revolutionary and critically acclaimed Yoga Book is the next-gen ultraslim 2-in-1 tablet that lets you take notes and draw with a real-ink stylus. And the innovative Halo keyboard appears when you need it and vanishes when you don’t. What’s more, Yoga Book with Windows comes in two new colors – Pearl White and Ruby Red. Choose from three gaming rigs with unparalleled quad-core power and speed, latest-generation discrete graphics, and are VR-ready. They offer the optimized performance of Intel® Optane™ memory and PCI-Express SSD storage, plus amazing extras like overclocked processors and memory on the Y920. And with their phenomenal frame rates, you’ll want to see it all on a gaming monitor like the Lenovo Y27f, a 27-inch curved panel designed for smooth graphics and comfortable viewing. Play games the way they were meant to be played. This voice-controlled personal assistant was built to make your life simpler. 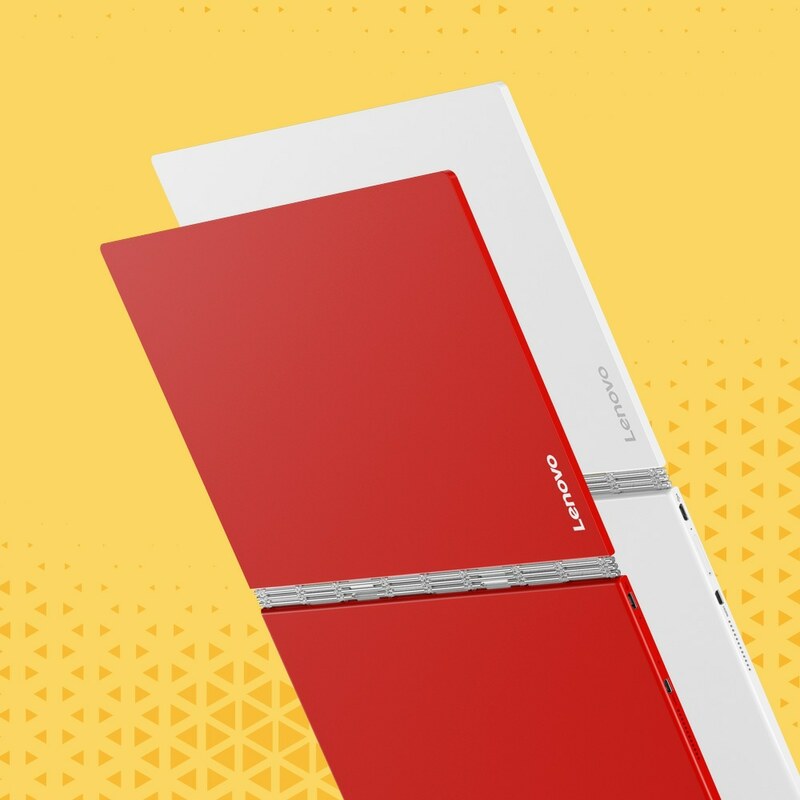 Equipped with Amazon Alexa Voice Service and far field microphones, Lenovo Smart Assistant awaits your orders – even if you speak them from across the room. Ask it to look up online answers to your questions, set reminders, play your favorite music on its high-def speaker, turn on lights, and activate thermostats and other smart devices in your home. All you have to do is ask.